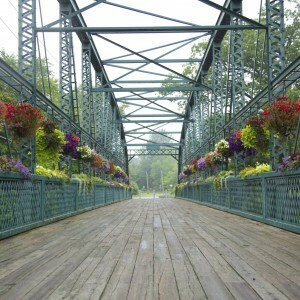 Simsbury, CT — Voted 'Top 10 Best Places to Live in America' by Money Magazine 2015. LAND HERE. 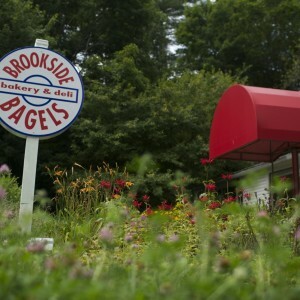 Life in Simsbury is the antidote to today’s stresses. 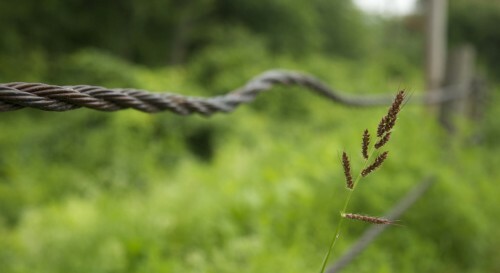 Well known as a quintessential New England town, Simsbury is focused on two important elements: community and nature. Magazine’s top ten ‘Best Places to Live,’ it has proven to be an ideal place to start a life, raise a family, and build a legacy. US News and World Report applauds award-winning Simsbury Public School’s commitment to excellence; ranking Simsbury High School 6th among other Connecticut public schools. Simsbury schools are nationally acclaimed and receive high marks, year after year. In Money Magazine’s article ‘Best Places to Live 2015’, the magazine mentioned Simsbury’s “premier public schools” as the main draw to the town. 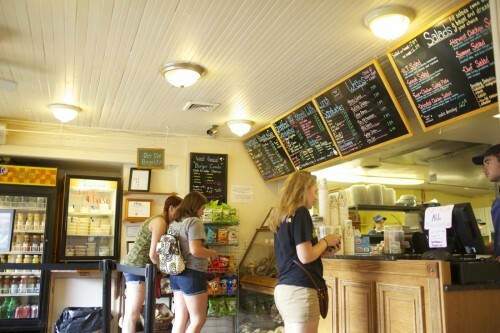 According to the magazine, Simsbury students scored above average in every test category and above 90 percent of graduates pursue higher education. Private schools in Simsbury and West Simsbury are renowned and award-winning in their own right. Ethel Walker for girls, co-ed Westminster School, and for younger students The Master’s School, all give those seeking private education a myriad of stellar choices within a mile or two of Simsbury proper. Not to mention notable private schools such as Avon Old Farms and Miss Porter’s just a few towns over. The Farmington Valley is a vibrant place to raise a family indeed. 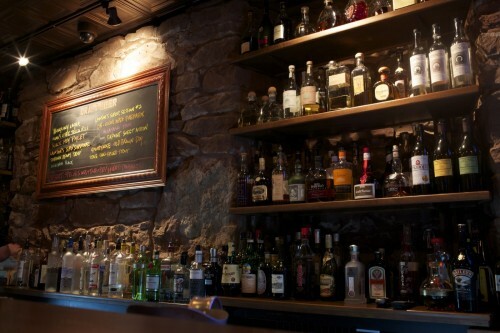 Tradition meets innovation at Millwright’s Restaurant and Tavern in Simsbury. 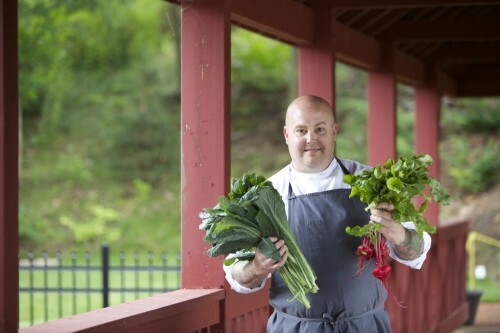 James Beard Award winning Chef/Owner Tyler Anderson want guests to feel that the dining room is their home away from home, a gathering spot to enjoy inspired New England cuisine in a beautiful, historic setting. 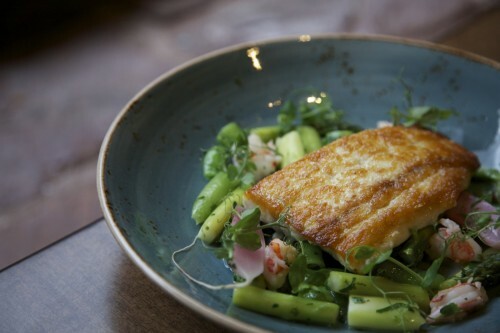 The from-scratch kitchen signals his culinary team’s commitment to sophisticated comfort food carefully crafted from locally-sourced ingredients. Chef/owner Tyler Anderson feels a kinship with the millwrights, who built and maintained the mill’s machinery to refine lumber and process grains for the townspeople. 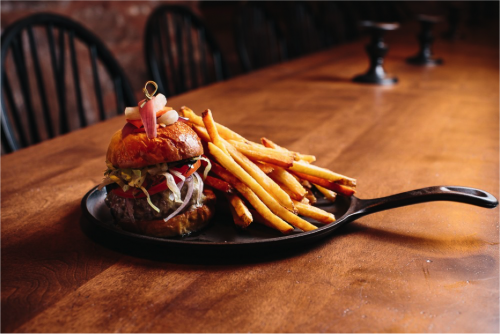 Now, as the millwright of a renovated building and modern kitchen, Tyler and his staff provides sustenance and award-winning, farm-to-table dining experiences for locals and out-of-town guests at the mill-turned-restaurant. As a classically trained chef, Tyler draws on a foundation of age-old French cooking techniques. That foundation supports culinary methods specific to historic New England, such as the practice of roasting vegetables in salt over a wood fire. 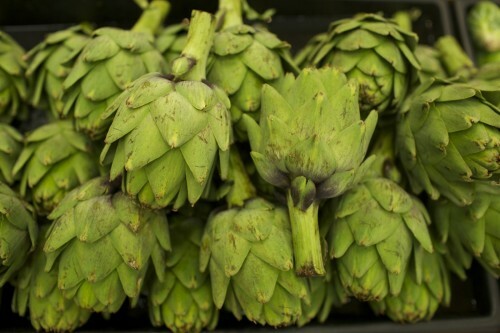 Pickling, preserving and canning summer’s fresh bounty ensures locally-grown foods for winter’s use and again honors the region’s food practices. 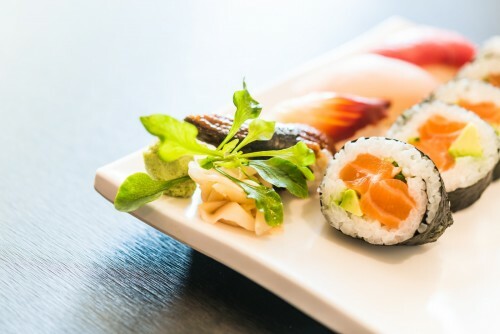 Tyler, Chef de Cuisine Luke Venner and their culinary team also understand the impact of the highest-quality fresh ingredients in their cooking. 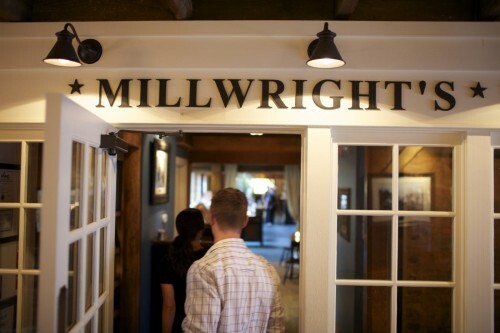 Millwright’s kitchen uses local ingredients – grown, raised, produced, foraged and prepared – whenever possible. 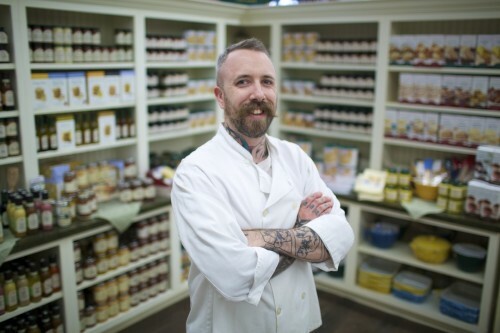 Tyler has made the commitment to buy 80 percent of the ingredients used in the kitchen from purveyors in New England and upstate New York. 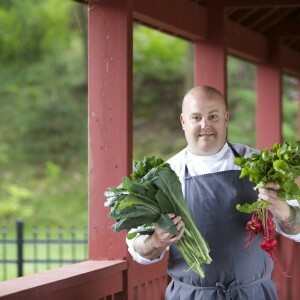 He also takes the farm-to-table concept one step further. Millwright’s has partnered with a farm that will grow most of its organic produce – and Tyler doesn’t mind getting his hands dirty when visiting the farm or tending to his own home garden. There is something good behind every good name. For today’s generation, Fitzgerald’s is the name of a local grocery store. 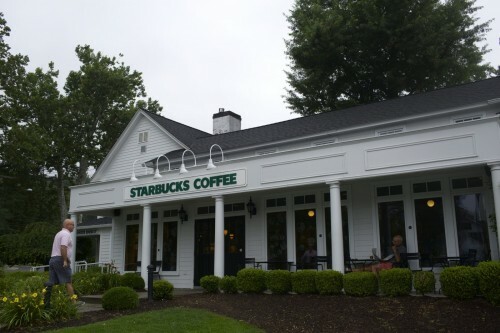 But for older generations and generations past, the name holds years of memories and a rich history rooted in the Farmington Valley community. 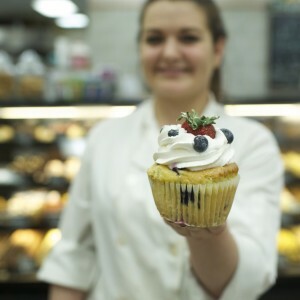 Now owned by the Devoe family, it is a shopping experience synonymous with gourmet, fresh, locally sourced produce, delivered with stellar service and a smile. 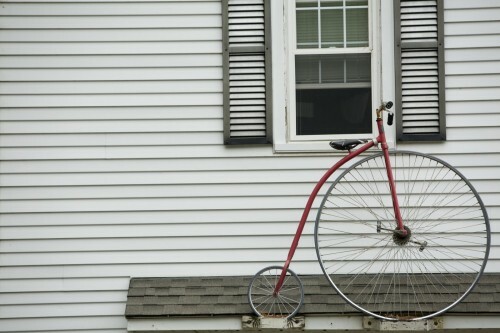 Inspiring Health and Happiness in Simsbury. 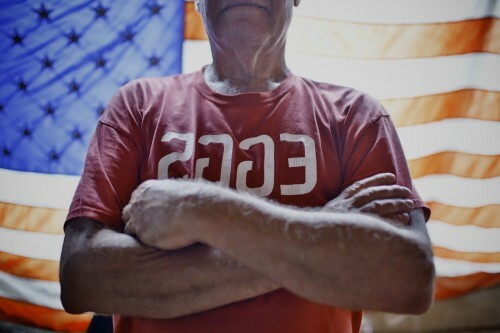 Our seasoned, caring instructors will help you feel comfortable no matter what your experience or fitness level. Our studio atmosphere is warm and inviting… a place where you will be valued as a unique individual. Deepen your own practice & enhance your health. Journey of Yoga offers classes throughout each day and unique Yoga Teacher training opportunities. 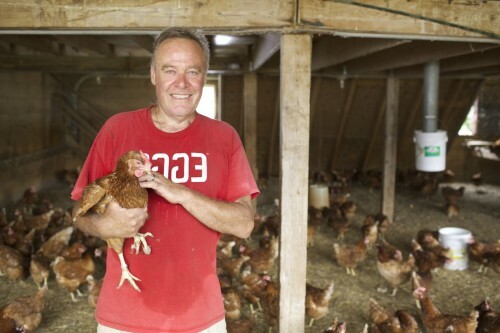 Over the past 30 years, driven by Nevin Christensen’s eco-environmental vision, Flamig Farm has grown from a small egg, organic vegetable, and strawberry operation to a richly varied, education and entertainment, farm complex. 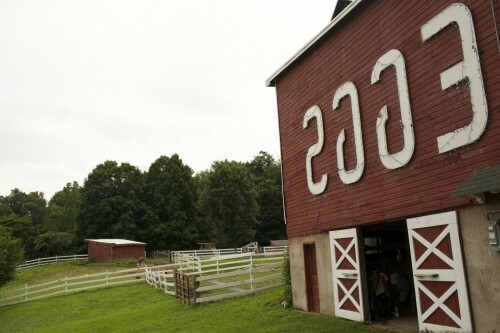 A family owned and operated farm, with a true visionary leading the way of the future, which outlines a pathway toward becoming a center for demonstration and education in the context of vital human systems, particularly food, energy and health for the Farmington Valley and beyond. 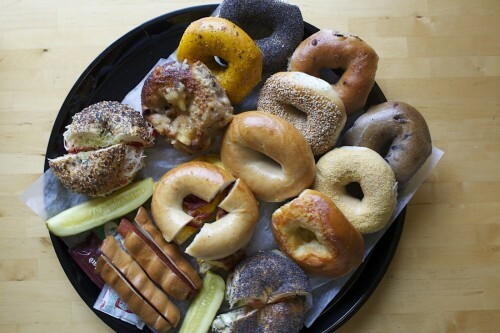 Bagels for breakfast, lunch, and dinner. 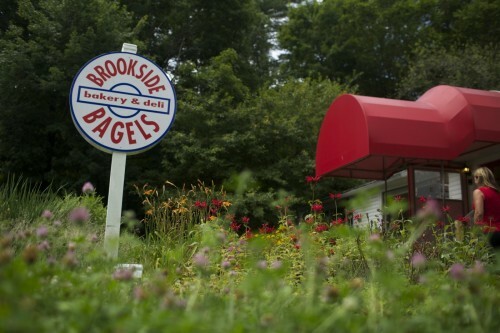 When you have Brookside Bagels, Simsbury’s vote YES! 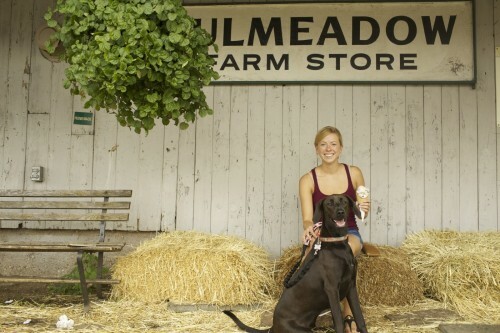 Voted year after year the Best Ice Cream by reader’s of Hartford Magazine, Tulmeadow is a locally thriving producer of ice cream in an idyllic country setting. Producers for over 50 different flavors of very rich 16% butterfat gourmet ice cream, their top selling flavor is Red Raspberry with Chocolate Chips. A large quantity producer with small town charm, their ice cream in quarts and pints, which are sold in the Farm Store, while also supplied to local stores such as Fitzgerald’s Food with quarts of ice cream for retail sale. 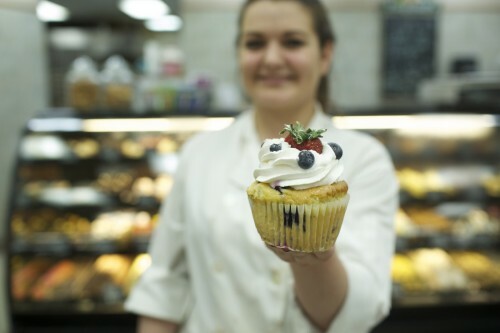 Additionally, we have developed a line of unique flavors that we sell at two Whole Foods Stores in Connecticut. 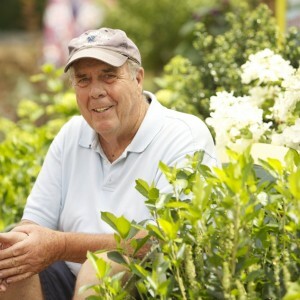 Warners Nursery is a full service garden center that carries a large selection of top quality Northeastern grown shrubs, trees, perennials, annuals, herbs, vines, roses and more. Our professional staff is available to help you plan and design your landscape projects, choose your materials and even assist you with the work. The Old Drake Hill Bridge was built in 1892, spanning 183 feet over the Farmington River. In 1992 it was replaced by a new two-lane bridge. 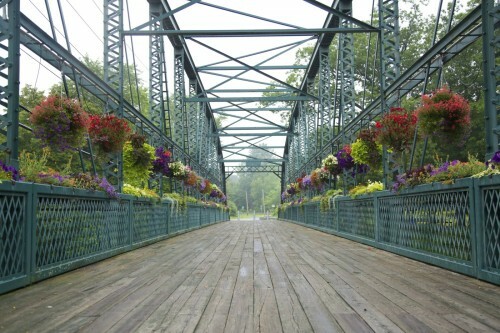 In 1995 the Old Drake Hill Bridge became Simsbury’s “Flower Bridge” through the hard work of a coalition of community groups, town officials and local businesses. 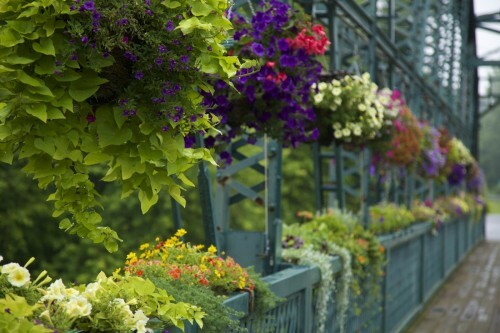 Modest gardens of annuals and perennials were planted at both entrances to the bridge, and wooden flower boxes, made by local high school students, were hung along the railings. 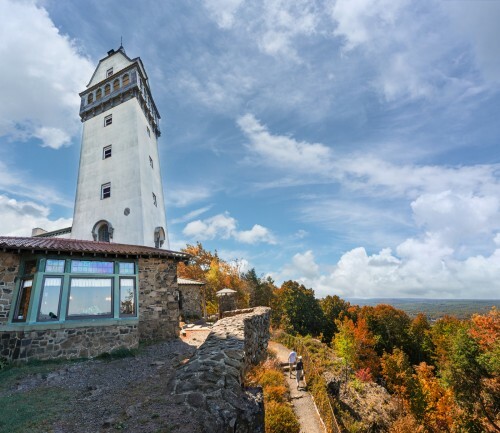 The 165-foot-tall (50 m) Heublein Tower (pronounced HIGH-bline) located in Talcott Mountain State Park in Connecticut (USA) provides panoramic views of the Hartford skyline and the Farmington River Valley that are particularly spectacular in the fall. It was listed on the National Register of Historic Places in 1983. Gilbert Heublein was a magnate in the area of food and beverage, most notably as manufacturer of A1 Steak Sauce and Smirnoff Vodka; he founded Heublein Inc. While hiking with his fiance Louise M. Gundlach on Talcott Mountain, he promised her that one day he would build her a castle there. 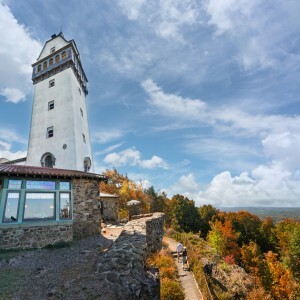 Visitors who brave the 110 steps to the observation room at the top of the tower are rewarded with an unparalleled view of the Farmington Valley, West Hartford and the Hartford skyline. The total hike is around 1.25 miles. The one-plus mile walk to the tower is well worth the hike. The view from the top of the hill is great, but the 360 view from the tower is fabulous (on a clear day). Not to be done in high heels or with a baby stroller! I’ve hiked here many times over 45 years and the hike gets more strenuous, but is worth it! If you plan to go prior to Memorial Day or after foliage season, bring your own water, because the fountain will be turned off. 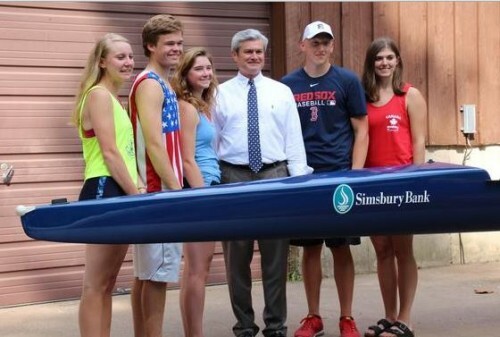 Simsbury high school offers rowing during the fall and spring seasons. 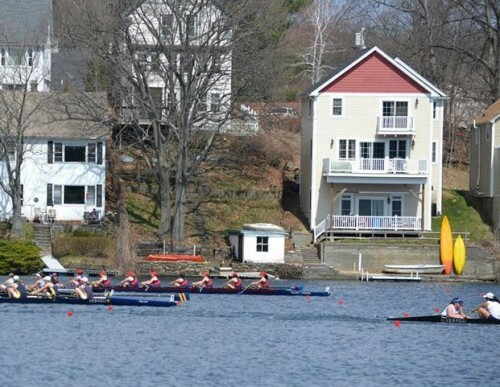 The school offers a competitive boys and girls team at the varsity, junior varsity, and novice levels. 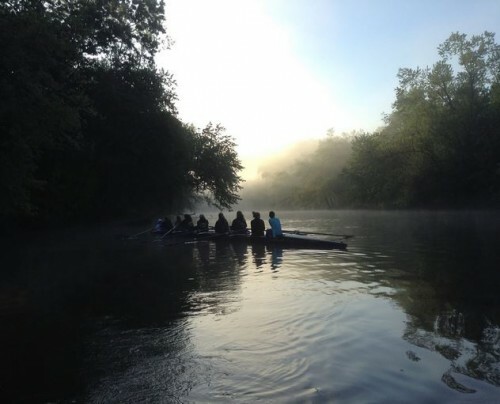 The racing portion of the season usually begins after about a month of practice for the varsity and jv. The novices will usually race after a month and a half or two months of practice. We have several athletes who only compete one season however, most compete in both seasons. 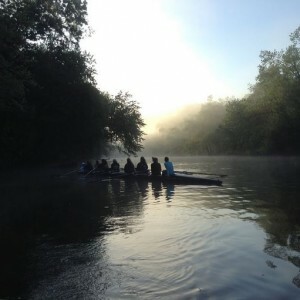 The team practices at Paine Boathouse which is located off Drake Hill Road in Simsbury. 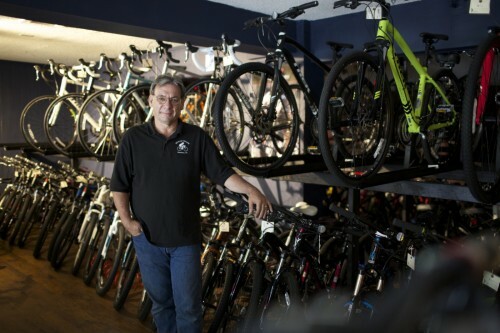 The Bicycle Cellar is a unique facility for all bike lovers in the Valley. Ride in to get top-notch service, gear up from the store, rent some wheels, or stow your ride and get fresh for the workday. Learn more. If you’re looking to learn more about membership at our facility to park your bike and use the showers, read up on the benefits, membership rates and get common questions answered in the FAQ section on our website. 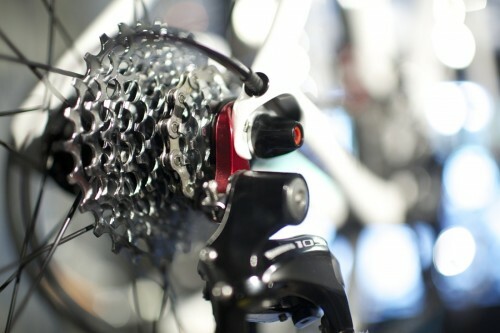 If you want to know more about our bike shop and the product and services we offer, check out the bike shop, sales, service and rentals pages. 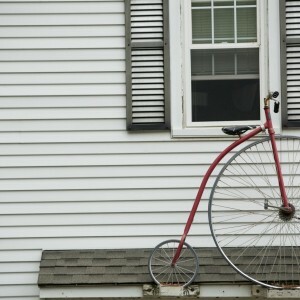 If you’re an Adventure Cycling Association rider participating in a group or doing a solo ride, visit our website. Today, we invite you to explore a new experience with peterdominic world champion salon and spa; which continues the tradition of cutting edge style, quality products and services with world champion expertise. 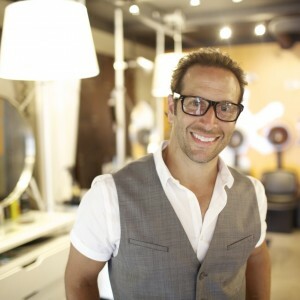 Here at peterdominic world champion salon and spa, we strive to provide the upmost customer satisfaction, the knowledge to provide the most up to date styles and products, and the care for every customer, genuinely and personally. 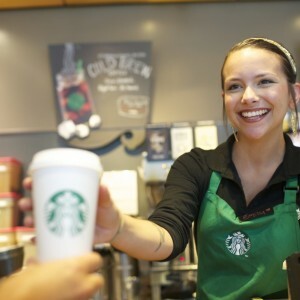 With the growing support of customers like you. 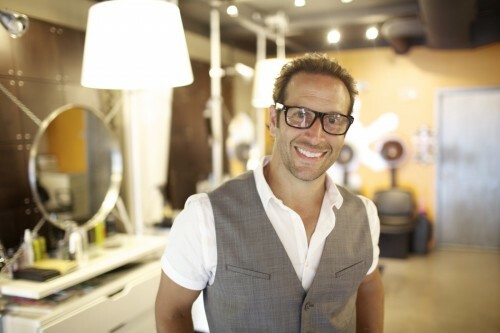 While we remained a fast paced salon for over 40 years, peterdominic will be able to provide all it’s customers, new and veteran, with services ranging from head to toe. Some of the services include, but are not limited to, all hair services, full body waxing, organic facials, pedicures and manicures. 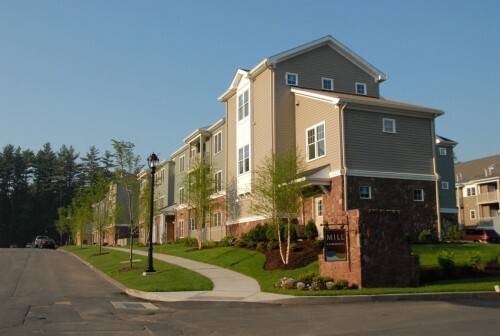 Peter and his talented staff, of Southington and Simsbury, would like to reassure you that you are an important asset to our corporation and we are dedicated to providing you with a new level of exceptional service. peterdominic would like to invite all loyal and future guests to experience our new state of the art facility. The more services we offer, the better products we use…the better YOU will be. 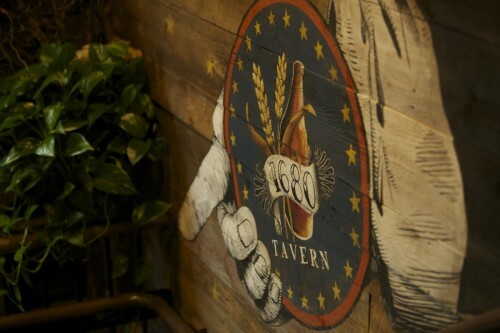 Please stop in and see what we’ve been working so hard on. We hope to see you there! 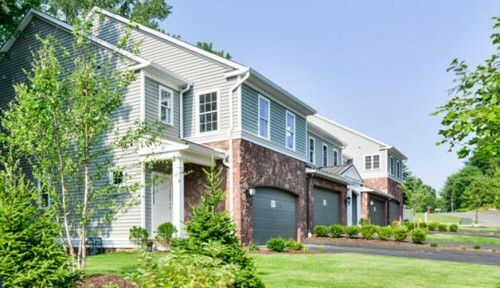 20 Luxury townhomes with direct access two car garages, from the mid $300s. 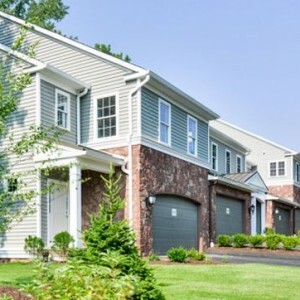 Walkability and a carefree lifestyle are just two of the advantages that Mill Pond Crossing offers those who move into one these well-appointed homes currently under construction off West Street in Simsbury. 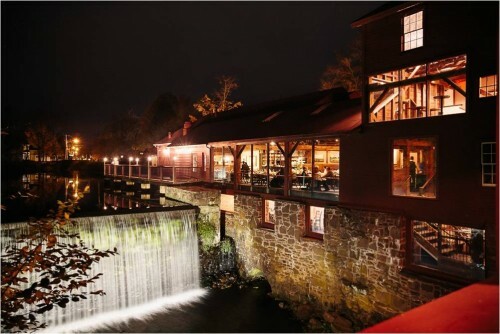 The townhomes – five buildings with four units each – overlook the powerful waterfall and restored gristmill that houses Millwright’s Restaurant & Tavern 1680, a celebrated eatery featuring award winning chef Tyler Anderson’s cuisine. Homes feature tastefully designed kitchens open to the living area for ease of entertaining; each with granite counters, abundant cabinetry, under mount lighting, and stainless-steel appliances. Decks with bucolic nature views overlook a brick path and linear park leading to the historic mill, waterfall, and covered bridge. 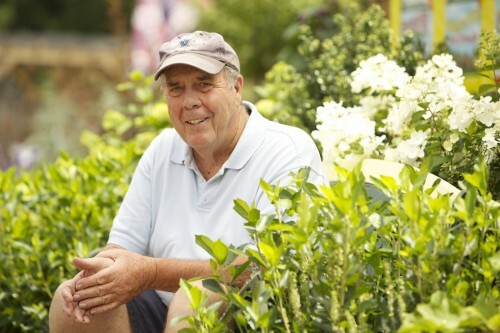 Lawn care, leaf and snow removal are all included for carefree living in Simsbury. 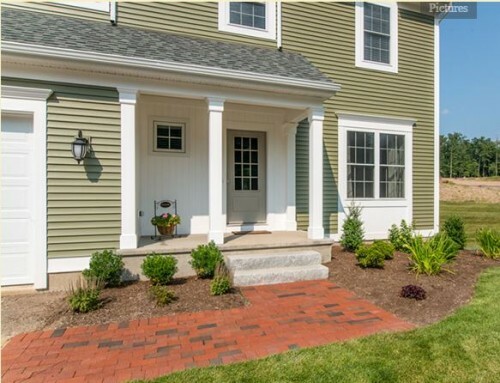 74 customizable homes in Simsbury’s Powder Forest neighborhood, offered from the low $400s. Choose a design ranging from 1,740 to 3,197 square feet for families of any age. Explore your perfect site, floor plan, and opportunities for up to three garages, Walk Out or English Basements that give flexible space for a variety of hobbies and uses. Many homes are also thoughtfully designed for first floor living. 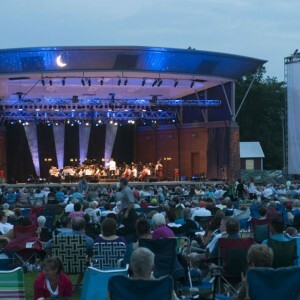 Take in a concert at the Performing Arts Center at Simsbury Meadows, enjoy miles of Rails-to-Trails and the Farmington River, or experience an exhilarating balloon ride over the Farmington Valley, all without leaving town. 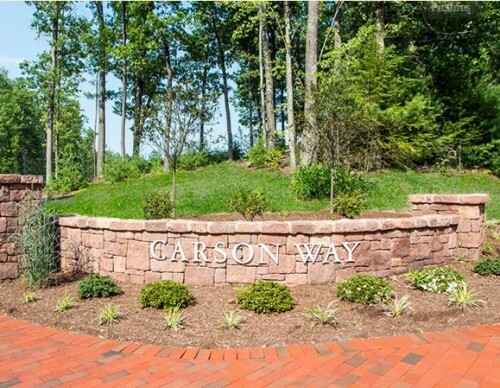 Thrive in Simsbury, build your perfect home at Carson Way. Welden Hardware, started by Samuel T. Welden in 1889, was the town hardware store, greenhouse and post office. 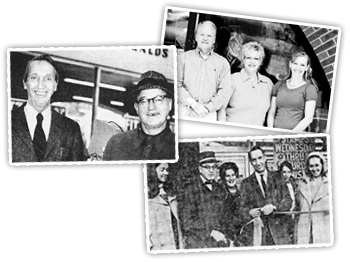 Over the years it has grown to be a full service hardware store for all your home & garden needs. From the typical nuts & bolts, to plumbing, paint and power tools. We have a full shop in our lower level where we work on all types of power equipment, do our screen & window repair and other labor. 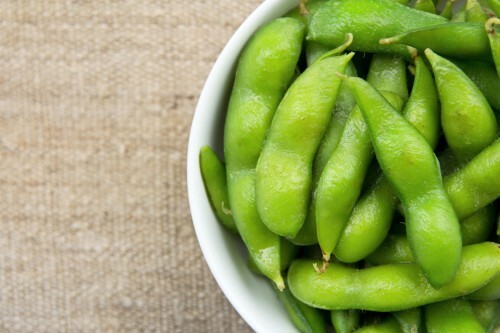 We do surprise many new customers on just how diverse our product selection has become. And if you can’t find the item here in our store, we will gladly special order it for you. 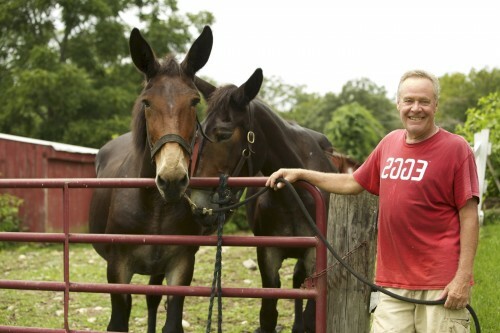 Owned and operated by John & Melissa Brett since 2004, they are long-time residents and committed to the quality of life and community that Simsbury has to offer. John has been with Welden Hardware since 1988 and Melissa is in charge of community outreach. Click HERE to meet the staff. The Simsbury Meadows Performing Arts Center is a state-of-the-art venue located in the heart of downtown Simsbury. 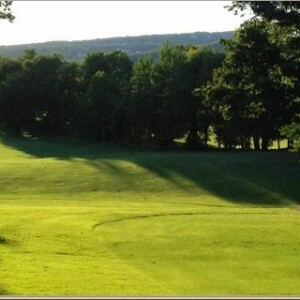 Comfortably situated in the scenic Farmington Valley, mid-way between Hartford and Litchfield, Simsbury Meadows is the state’s second largest outdoor venue, with a capacity of 10,000. On the bike/walking trail it’s connected to everything and entertainment is picturesque and second to none. 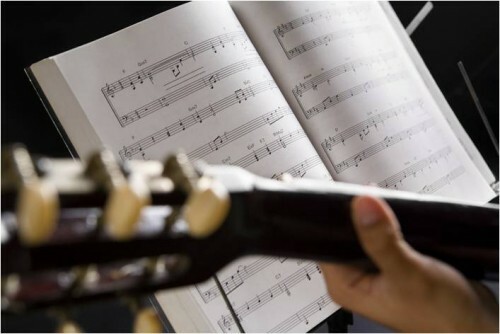 There are two concert series offered the Summer Concert Series and the Hartford Symphony’s Talcott Mountain Music Festival as well as special events like SeptemberFest and Spooktacaular in October. In the heart of Farmington Valley: Hartford Symphony Orchestra’s annual Talcott Mountain Music Festival. 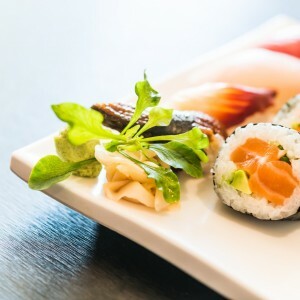 Pack your picnic, attend with family and friends, relax under the stars, and enjoy the Hartford Symphony Orchestra under Music Director Carolyn Kuan and distinguished guest conductors. 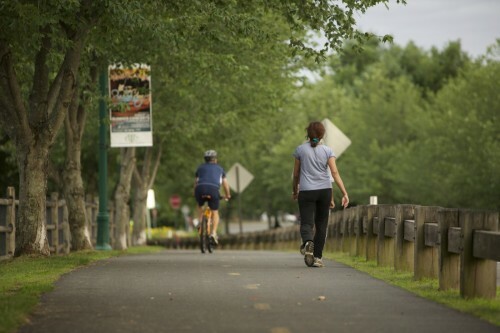 The 198-mile Connecticut East Coast Greenway route shows off the diversity of Connecticut from coast to inland, city to country and continues into Massachusetts. The eastern part of the state, sometimes referred to as the “last green valley”, is the most rural area in the corridor between Boston and Washington, DC. 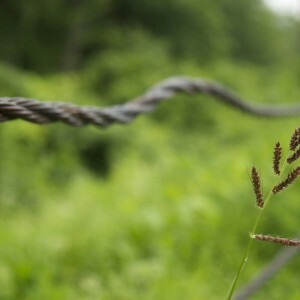 A series of rail trails, including the Farmington Canal Greenway, Simsbury-Avon-Farmington-Southington-Cheshire-Hamden-New Haven; 31 miles of trails gives bikers, runners and fitness enthusiasts some of the most picturesque trails greenway trails in the state. Voted CTNow Best of Hartford 2015 Dog Park located off Iron Horse Blvd it’s a treat for all four legged friends and their owners. The Town of Simsbury or the Paw Meadow Dog Park Committee is not responsible and shall have no liability for the acts or omissions of individuals or their animals that use the park. 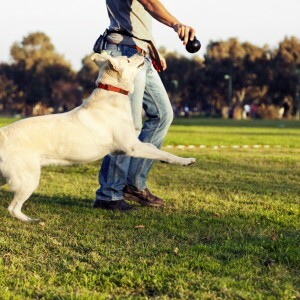 Owners are liable for any injury or damage caused by their dog(s). Owners and their canines enter at their own risk. 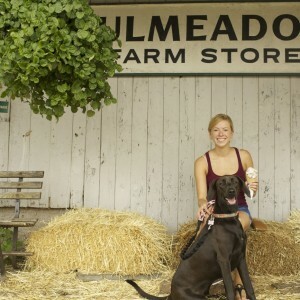 Paw Meadow Dog Park is on property owned by the Town of Simsbury and managed by volunteers. Please be courteous, responsible and obey park rules at all times. The Park is open from Sunrise to Sunset. The Park is subject to closure before and during band shell use and for maintenance or repairs. Closures will be posted. All dogs must be licensed and wear a current license tag. State law requires that dogs be licensed each year during the month of June and requires proof of current rabies shots. Prohibited: animals other than dogs, aggressive dogs, female dogs in heat, dogs younger than 4 months, sick dogs and non-neutered male dogs older than 6 months. 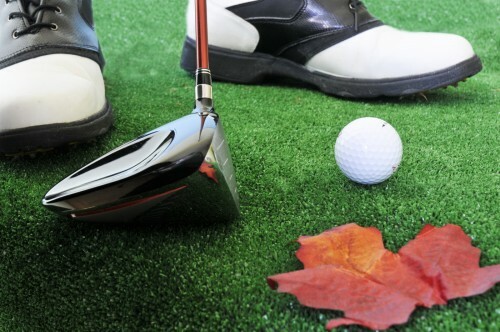 No smoking, food or beverages (except water), bicycles or other sports equipment. Carry a leash at all times. 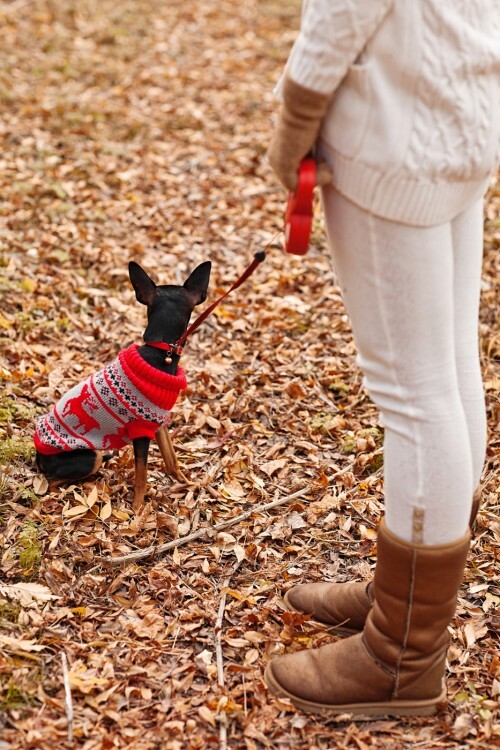 Dogs must be on leash when entering and exiting the park and immediately upon any sign of aggression. Remove and reattach the leash inside the gated transition area. Do not allow your dog to crowd the gated transition area. Enter and exit one animal at a time. Choke, pinch, prong and spike collars must be removed before entering the park. Owners of aggressive dog(s) will be required to remove their dog(s). Dogs must be accompanied by an adult at least 18 years of age. No more than 3 dogs per adult. Keep your dog(s) in view and under voice control. Never leave any dog(s) unattended. You must be in the area your dog(s) is/are utilizing. Do not bring toys or balls from home. 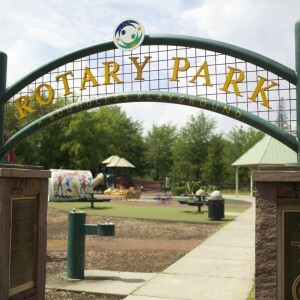 The Park will provide toys to share. 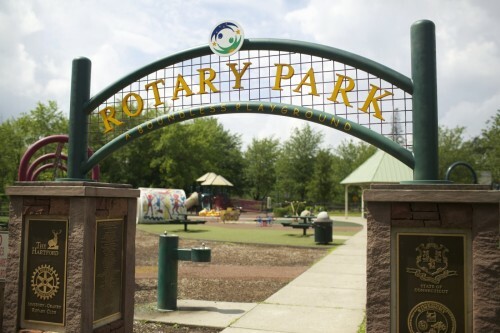 No children under the age of 8 allowed in the park. 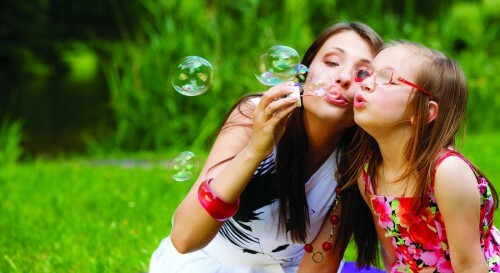 Children over the age of 8 must be accompanied by an adult 18 years of age or older. Never allow children to run in the park. Do not climb fences or gates. No dog(s) over 25 lbs. allowed in the small dog area. 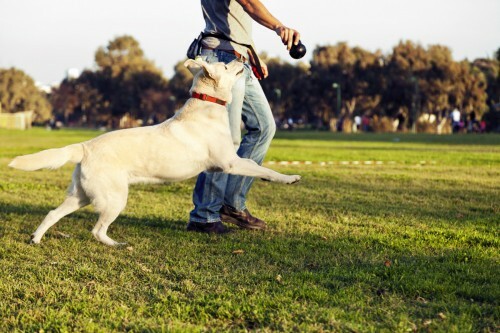 Clean up after your dog anywhere within the park and outside the off-leash area. 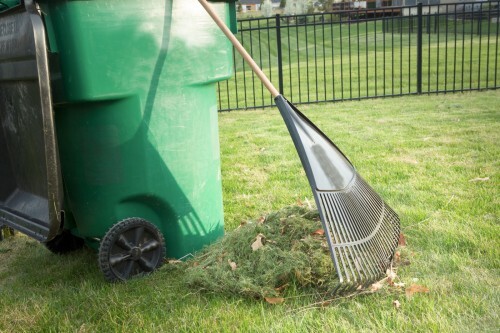 Dispose of waste in the on-site receptacle. Immediately fill any holes your dog digs. If a dog bites a human, immediately contact Simsbury Animal Control at (860) 658-3100 and seek medical attention. "There's nothing I like better than going to my apartment, closing the door, cooking my little dinner for one and just tuning out. My apartment really is my haven. It's a nest where I go to heal."